OpenRead is a non-profit organisation with the mission of combatting child illiteracy through the creation and provision of literacy-specific short storybooks to children entirely free. All our books will be made available on our web platform for children, parents, and teachers across Australia to use. As an illustrator/artist/designer, not only will you give life to our short stories (and create your own) but you will also play a key role in transforming the lives of many Australian children. 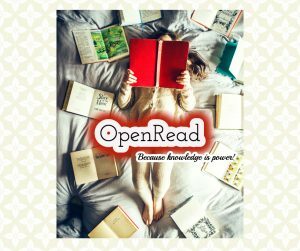 If you possess artistic skills, are creative and wish to make a difference, join OpenRead today! We offer a creative and flexible work environment, where you will learn new things and have the possibility to build your career profile. Please quote in application: Illustrator/Artist/Designer via Pro Bono Australia.